If you go to Google's support pages, it actually says you're supposed to be saying Hey Google. Don't tell that to the Home app, which tells you to use OK Google commands in big bold letters. Underneath that, it notes that Hey Google would also be acceptable. 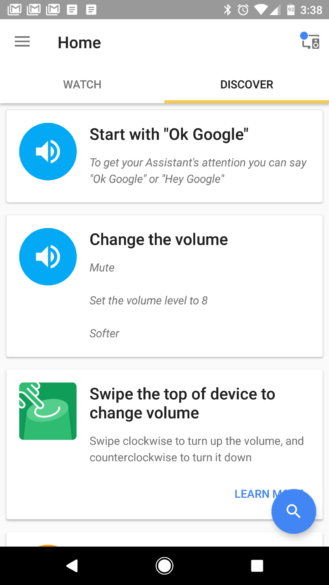 It also explicitly tells you to use OK Google during the setup. 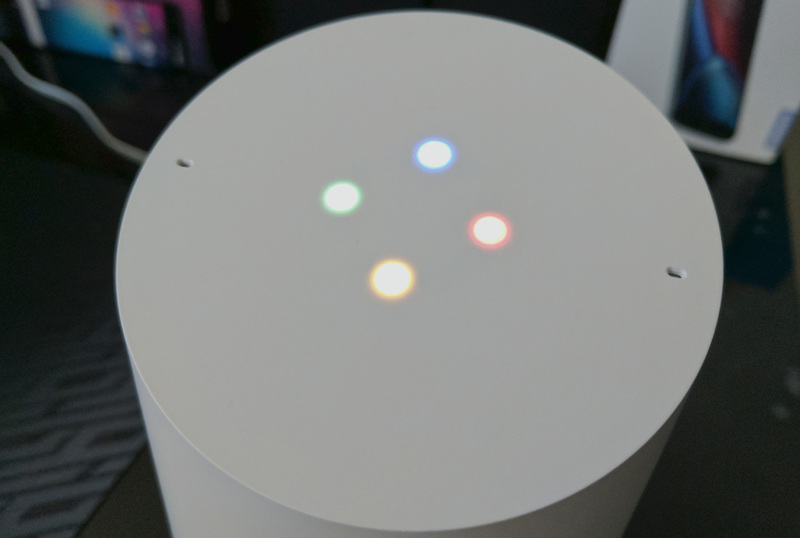 The device you activate can make a big difference as Google Home uses Assistant, and most phones are still on the standard OK Google commands. If you don't have a phone with OK Google detection enabled, you can go ahead and use OK Google for Google Home. If you do have OK Google on your phone, use Hey Google when you want to access Assistant on Google Home. Those are the only two commands that work. It's a little inelegant, but that's the deal.